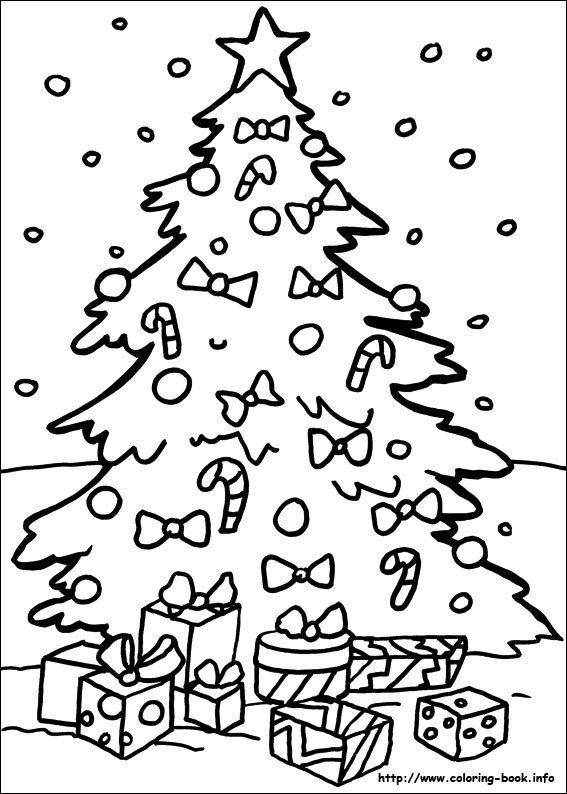 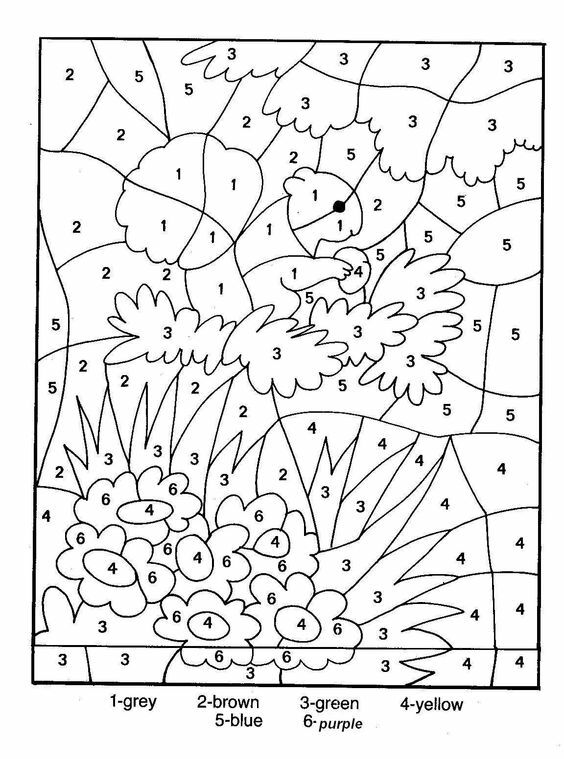 These color by number worksheets are like your standard coloring pages but kids will need to use a key to find out which color they should use to color in which area of the picture. 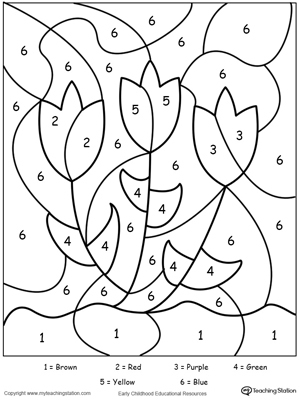 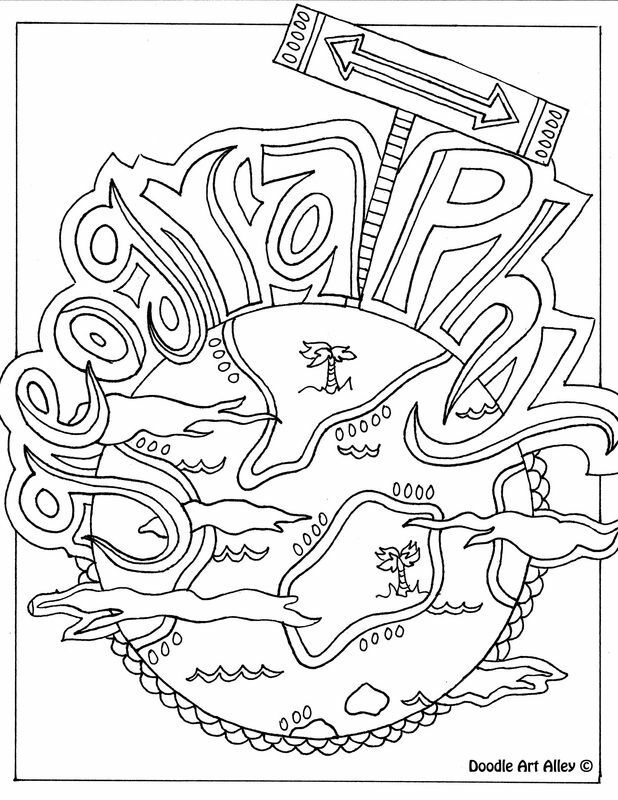 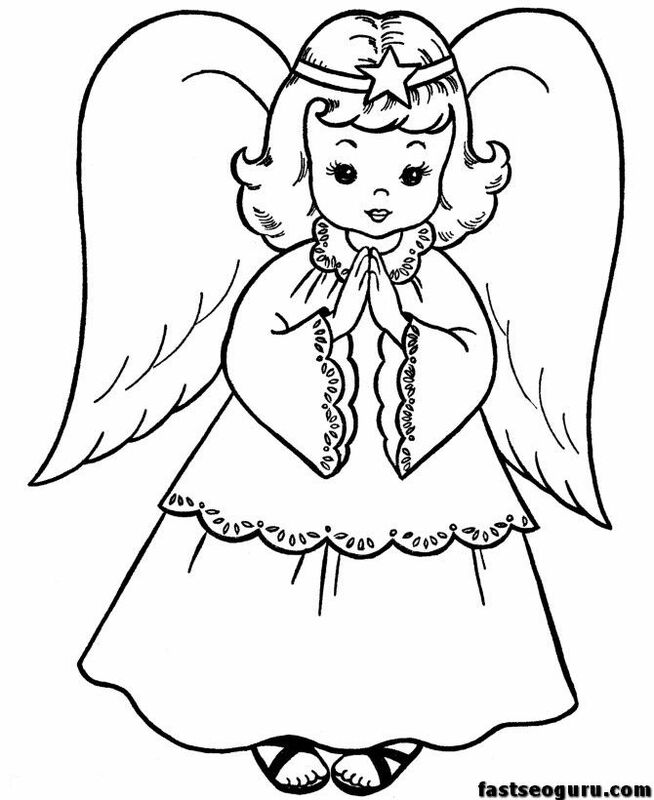 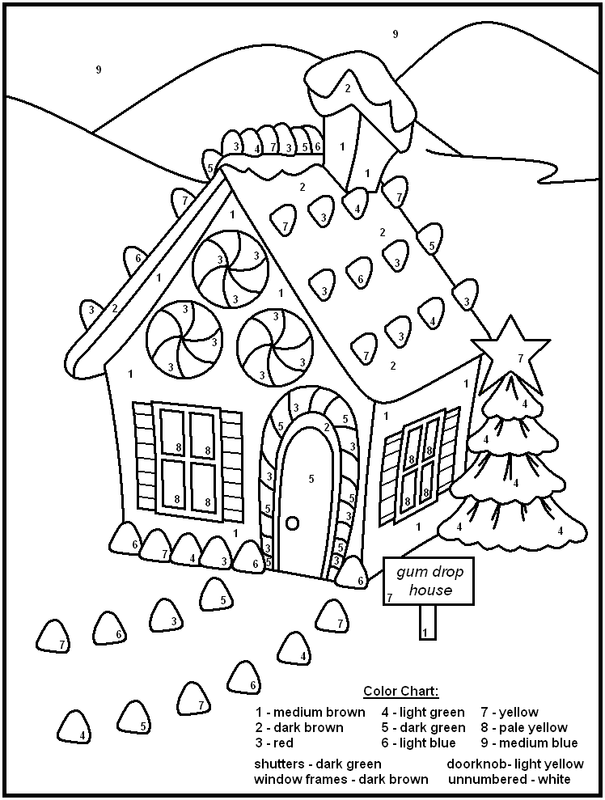 These color by number coloring pages range in difficulty, some being very easy and others being more difficult for older kids. 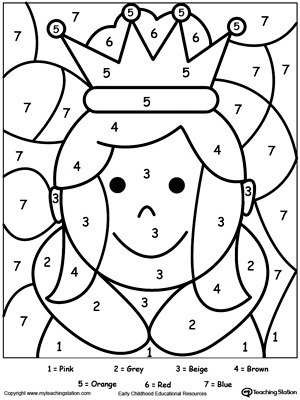 Ice Cream Cone: An easy color by number that makes up a picture of an ice cream cone.Care Bears: Use 5 colors to color in a Care Bear.Train: This easy color by number features a train.Princess: Any girl will love this princess color by number. 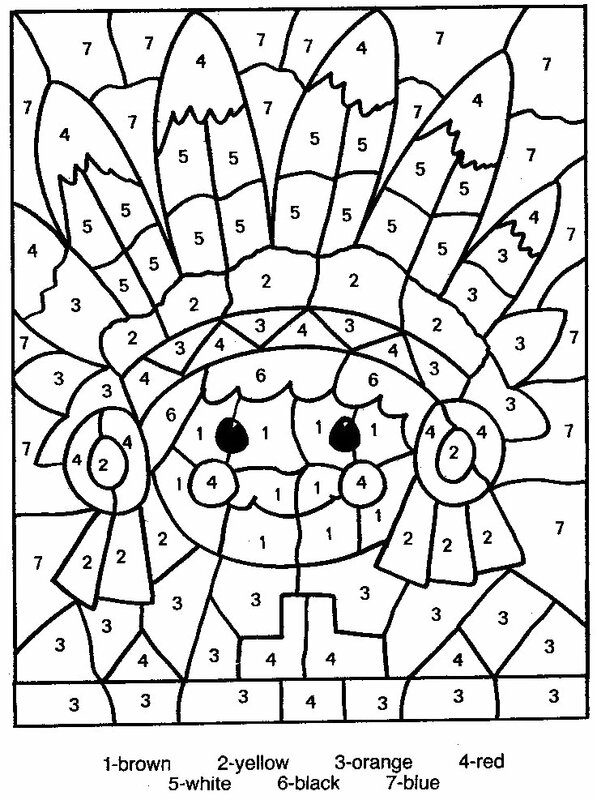 Birthday Cake: Print and use 8 colors to complete this color by number.Fruit: A simple color by number perfect for the little ones.Butterfly: This color by number worksheet is a picture of a butterfly that uses 5 different colors. 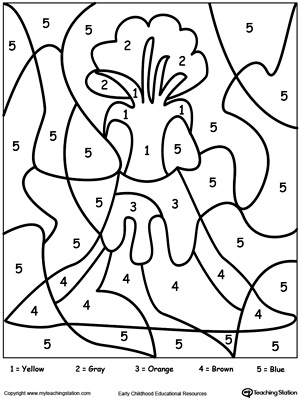 Mickey Mouse: Color in Mickey Mouse in this color by number.Penguin: A fairly easy color by number worksheet that features a penguin.Sailboat: Use 5 different colors to color in the sailboat and lighthouse. 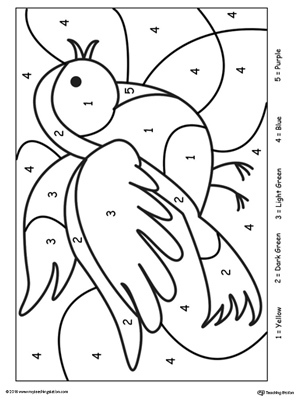 Park: A color by number coloring page that is a picture of a park.Beach: This 1-4 color by number worksheets is a picture with some items you’d use on the beach.Bee Dance: A color by number of two bees getting their grooves on. 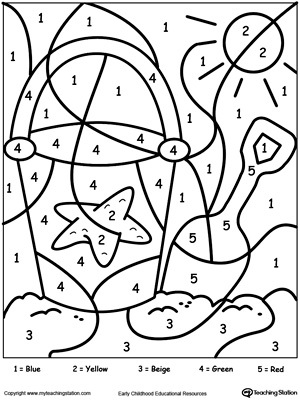 Ball: A very easy color by number for kids.Lighthouse: A fairly simple color by number that’s so fun to do.Rocket Ship: Use 5 colors to color in this rocket ship.Fish: A more advanced color by number that uses 6 different colors. 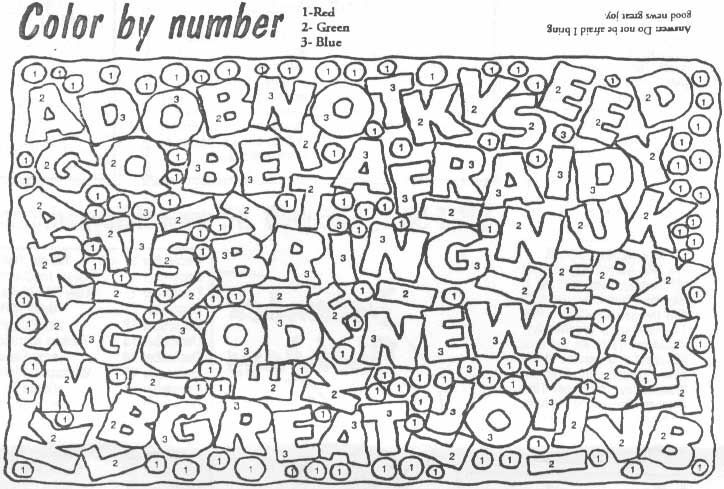 A is for Alligator: A color by number that also helps teach the letter A.Rose: A fun color by number that’s great for kids of all ages.Boy: A lovely color by number that would be fun to complete.Garfield: Garfield is the highlight of this color by number. 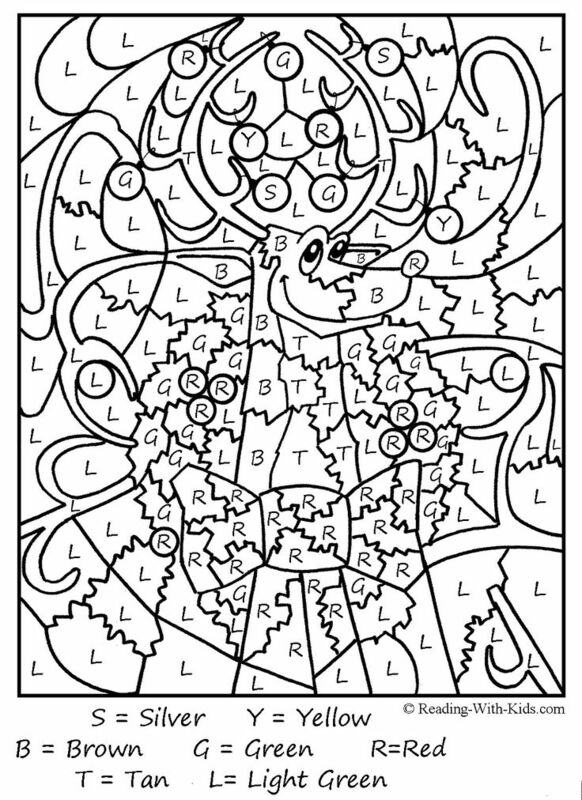 Lion: Use 7 colors to color in this lion.Frog: There are lots of shapes to color in with this frog color by number. 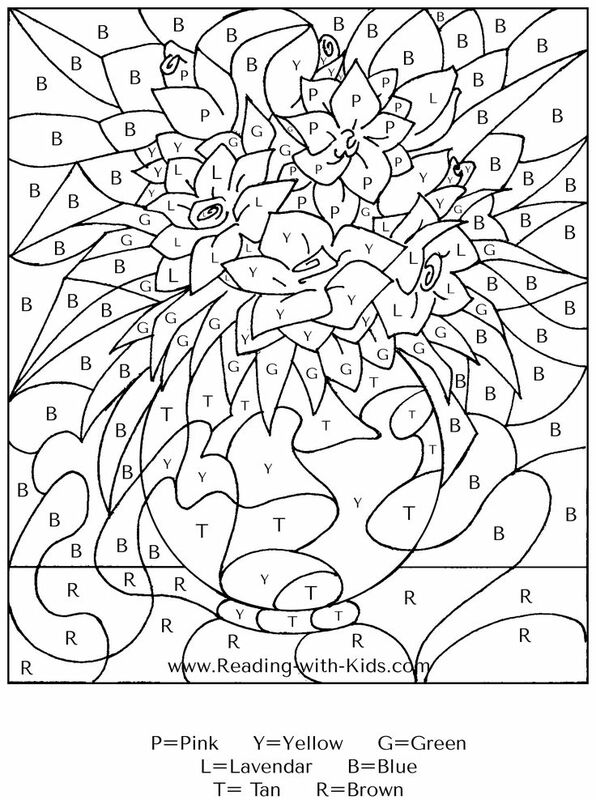 By Type Worksheets (258) Games (0) Workbooks (0) Activities (1) Lesson Plans (0) Science Projects (0) Songs (0) Stories (0) Exercises (0) By Grade Preschool (66) Kindergarten (150) First Grade (42) Second Grade (14) Third Grade (0) Fourth Grade (0) Fifth Grade (0) Middle School (0) High School (0) By Subject Math (125) Reading & Writing (79) Science (19) Social Studies (13) Enrichment Arts & Crafts (915) Coloring (4,899) Animals (1,318) Dinosaurs (225) Fairies (73) Fairy Tales (404) Holiday (634) Nature (378) Paper Dolls (131) Sports (195) Vehicles (220) Color by Number (258) People (464) Mandalas (107) Life Learning (288) Places (375) Offline Games (1,814) Social Emotional Learning (17) Holidays & Seasons Mother’s Day (1) July 4th/Independence Day (1) Fall (1) Halloween (3) Thanksgiving (1) Winter (1) Hanukkah (1) Christmas (5) Kwanzaa (1) New Year (1) Summer Olympics (1) Valentine’s Day (3) Presidents Day (1) St.